Student Accomodation - Utilities Included + Internet!Working toward distinction in your chosen University subject? Hidden away in a well maintained block of 10, set far back from the street, is this spacious three bedroom townhouse. 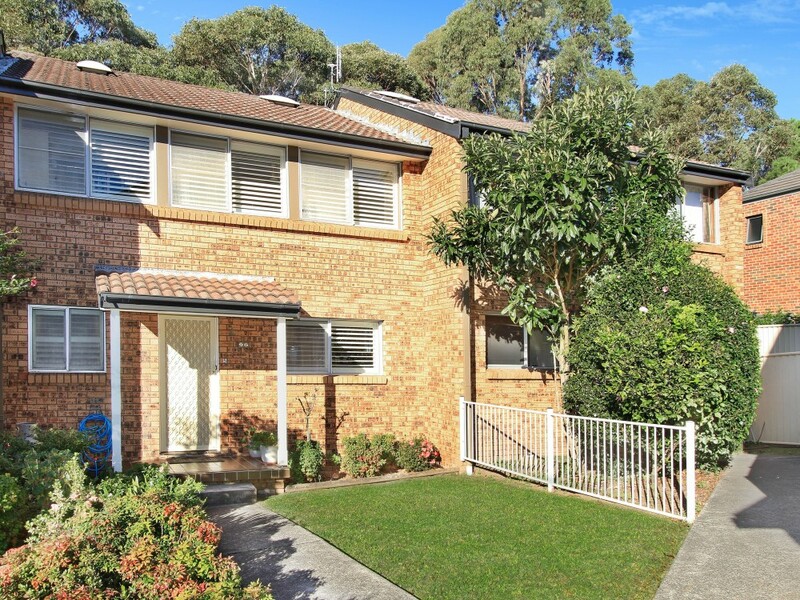 It is situated in a great location near the Keiraville village, within walking distance to schools, shops and the Wollongong University. 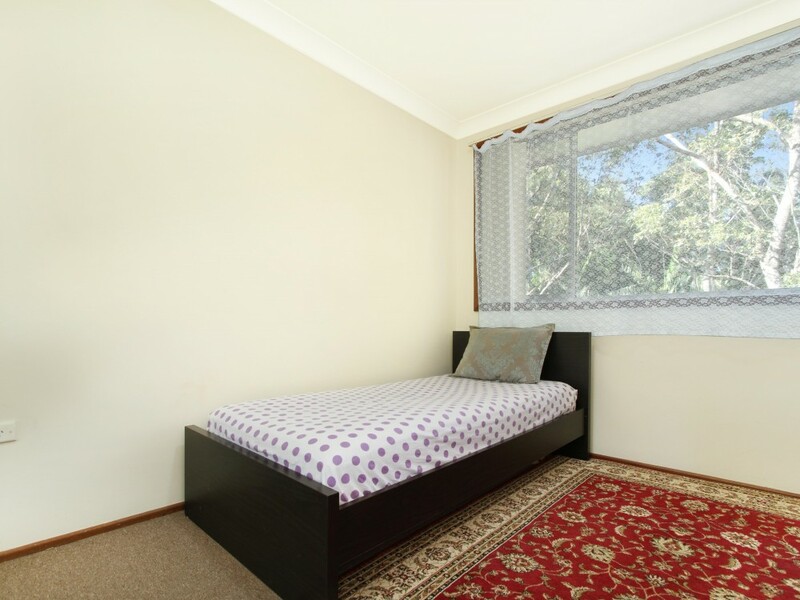 This home will provide the environment you need to achieve your study goals. 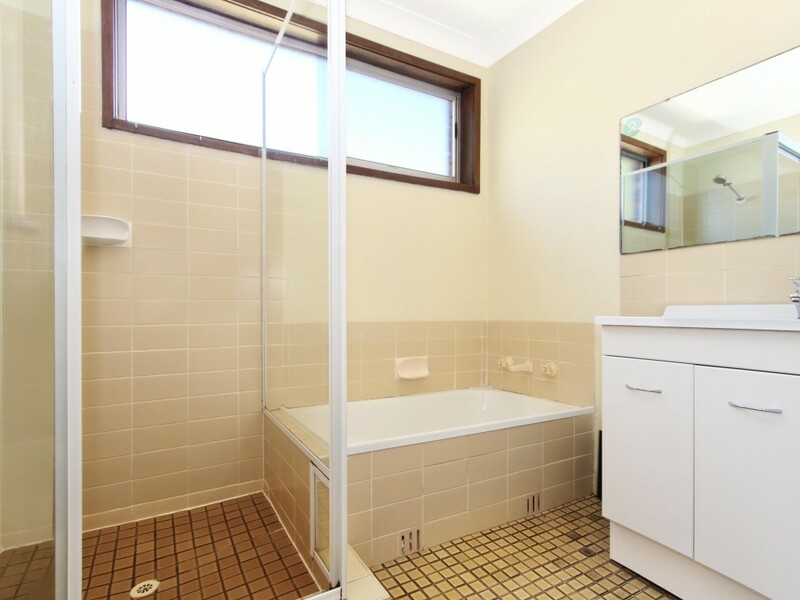 The owner of this home has done everything for you with, internet access, grounds maintenance, utilities included & few roommates making the stay more enjoyable and personal. 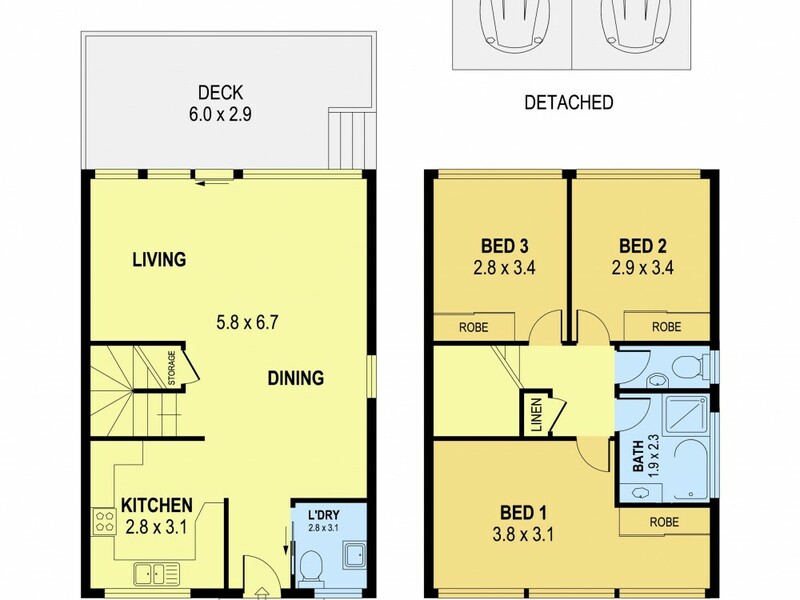 All bedrooms are large and feature a comfortable bed, roomy mirrored built in wardrobes, study desk & chair. You will feel as though you have just walked into a bed and breakfast, this property is truly impressive with large open living areas fitted with modern fixtures and fittings designed to add comfort and style. Featuring a large open kitchen with ample room for more than one meal to be created at the same time, benches for miles, large pantry, a fridge, a microwave, dishwasher, gas top cooker and breakfast bar. 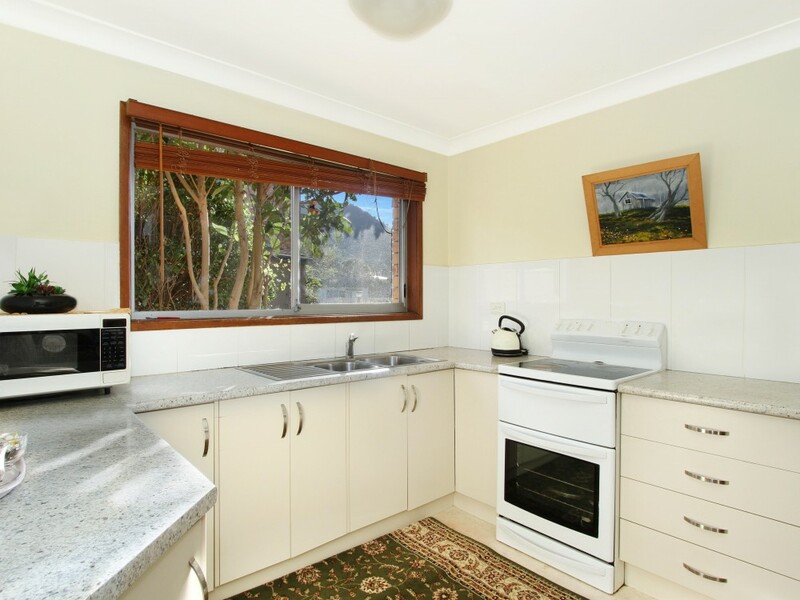 You will feel at home with the modern kitchen with plenty of bench & cupboard space. 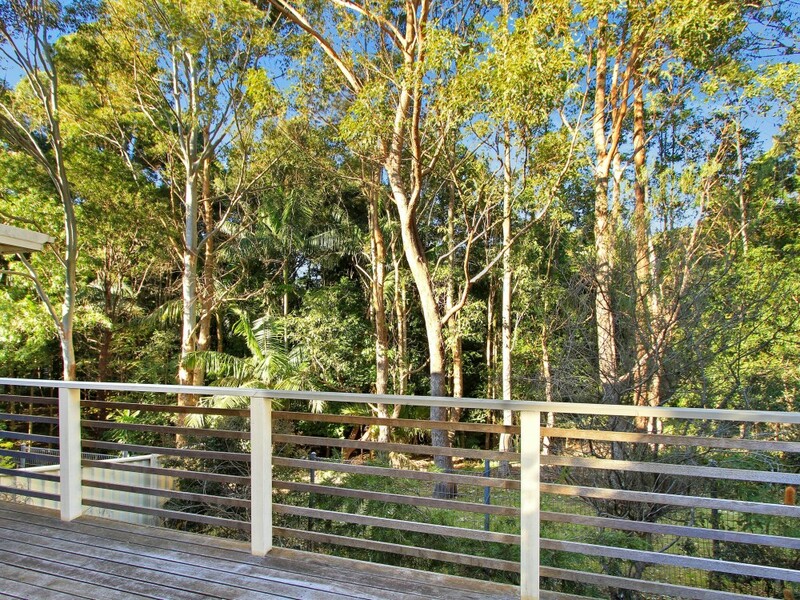 The large open plan living and dining area is carpeted throughout and opens onto a large timber deck. 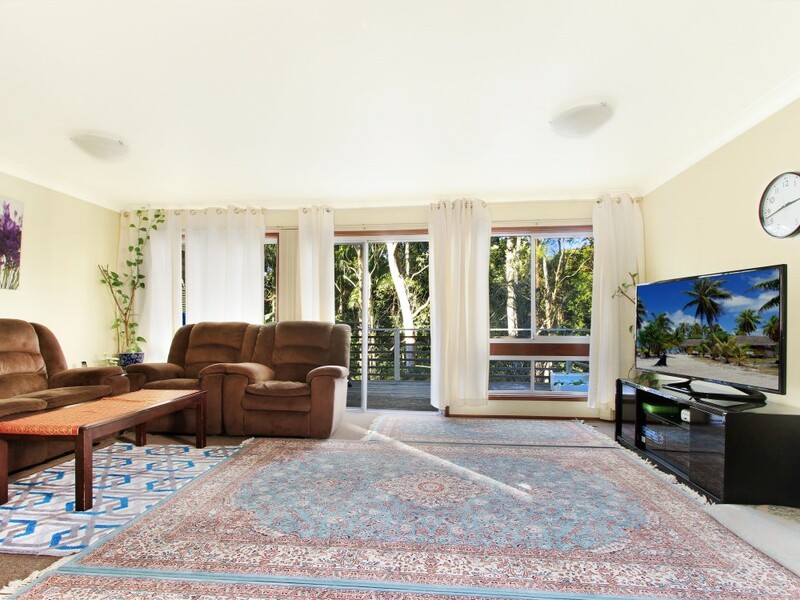 You will be able to enjoy your view of the bush-land reserve at the rear of the townhouse any time of the day and it is perfect for relaxing and study.